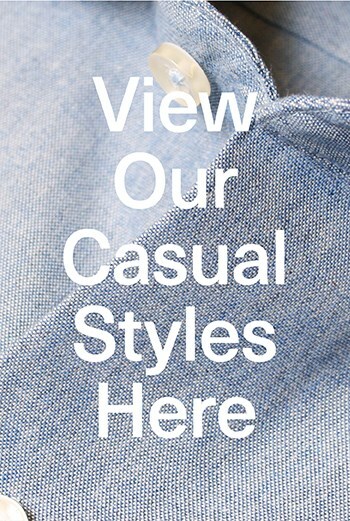 Our business collection consists of our most popular white and blue shirts. Find your ideal business shirt here. There’s something special about Pima. Despite being soft and comfy, this fabric is also very durable. Woven from long-fibre cotton, Pima is a lasting and easy-care choice. A wardrobe essential. Woven from a thick yarn, this fabric has a slightly crude yet soft touch. Oxford is the business choice, but also functions well on casual occasions.